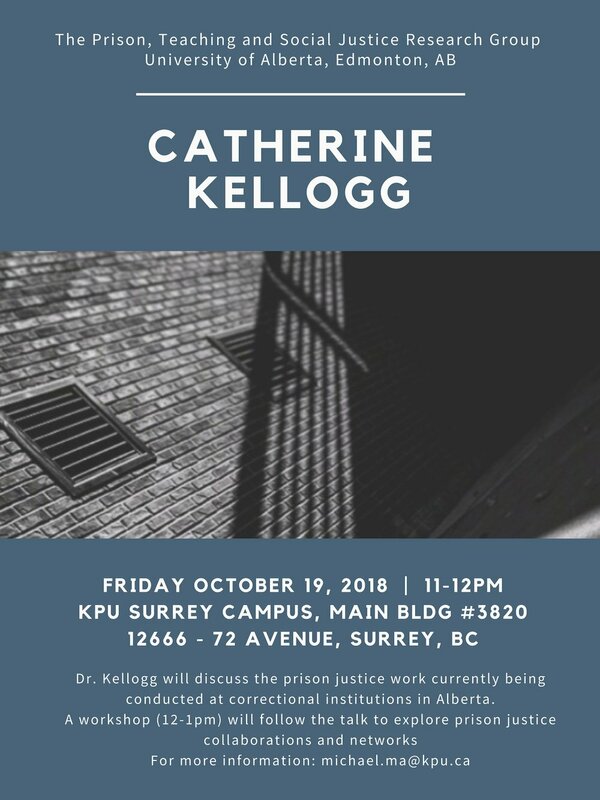 Dr. Kellogg will discuss the prison justice work currently being conducted at correctional institutions in Alberta. A workshop (12-1pm) will follow the talk to explore prison justice collaborations and networks. Site C: Treaty Power or Power Politics?